Today, Square Enix released the second episode in their "The Final Hours Of Tomb Raider" series! 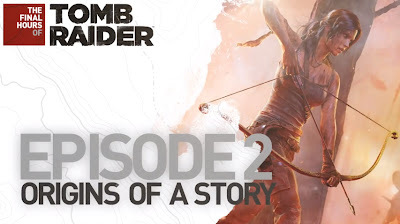 The latest looks at the origins of Lara Croft and just what it took to re imagine the character. We get insight from Lead Writer Rhianna Pratchett and the development team regarding the upcoming Tomb Raider.